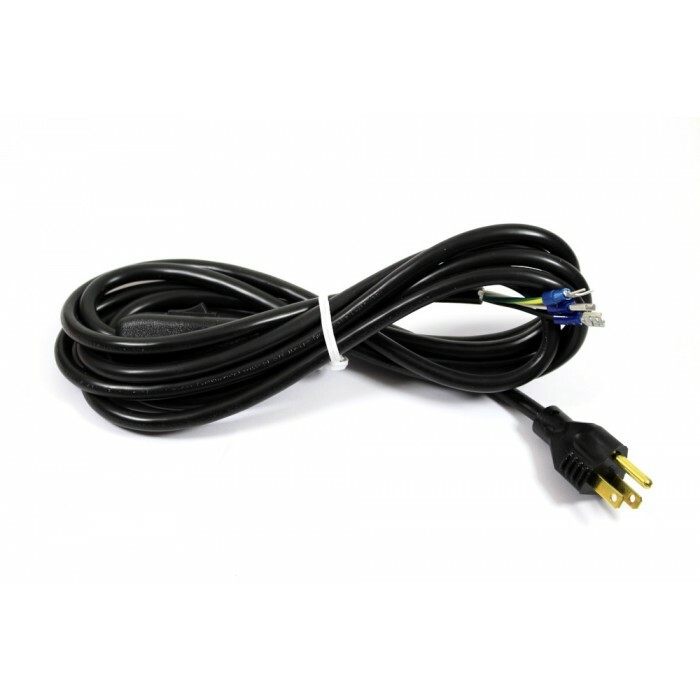 10 foot replacement cord with switch (Model 200-2). 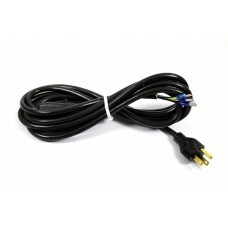 Comes complete with plug, switch and connectors. Used with all Lily Pond models.